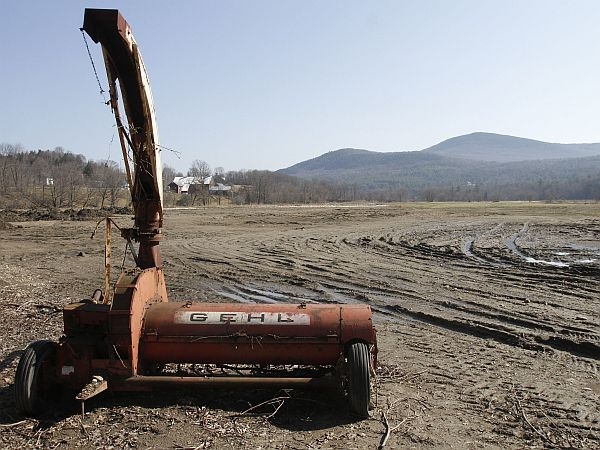 Seven months after Tropical Storm Irene ravaged Vermont, farmers are still grappling with what the flood waters left behind: rocks, trees, gravel and sand. The composition of their soil will affect yields. So some farmers are paying for excavators and bulldozers to remove the debris and scrape off the silt. They’re also plowing under sand and adding nutrients and paying for seed to reseed crops. The USDA Farm Services Agency in Vermont has $4.7 million set aside to reimburse farmers for work to restore their land to productive use, including removing debris, grading and shaping fields. The grants will cover up to 75 percent of the cost of the work, which must be done first.